The Varsity Q10 has a new helmet shell that's lightweight and features the all-new Helmet Stabilization System. 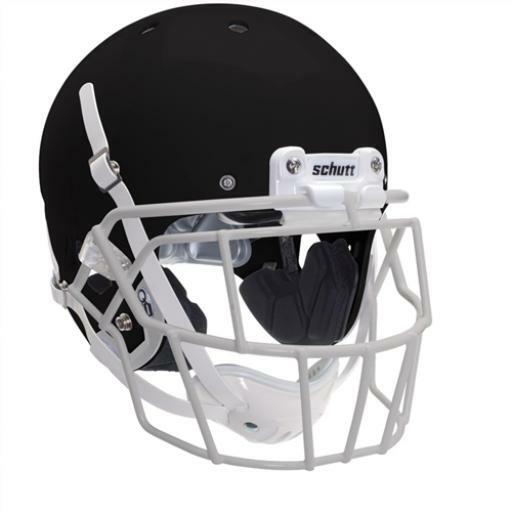 The helmet stabilization system frames your face and gives a secure, "locked in" feel inside the helmet. This helmet has a re-engineered front pad, inflatable crown liner, TPU enhanced SUREFIT liner and SC4 Hard Cup Chin Strap. - Most popular helmet in the NFL.